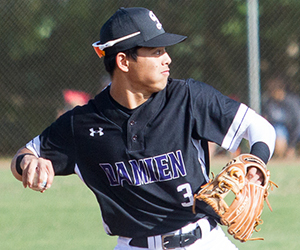 Player of the Year: Jordan Donahue, Damien, SS, Soph. 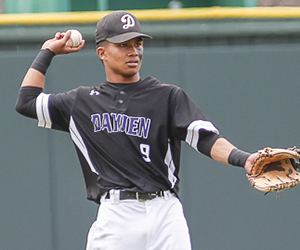 Hits, runs and stolen bases — Jordan Donahue led the state in all three categories. 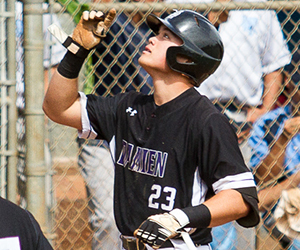 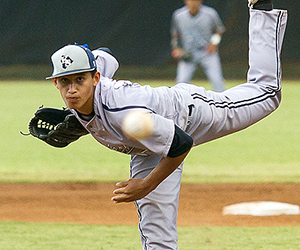 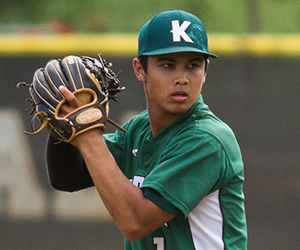 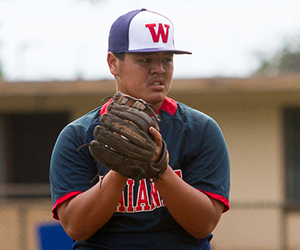 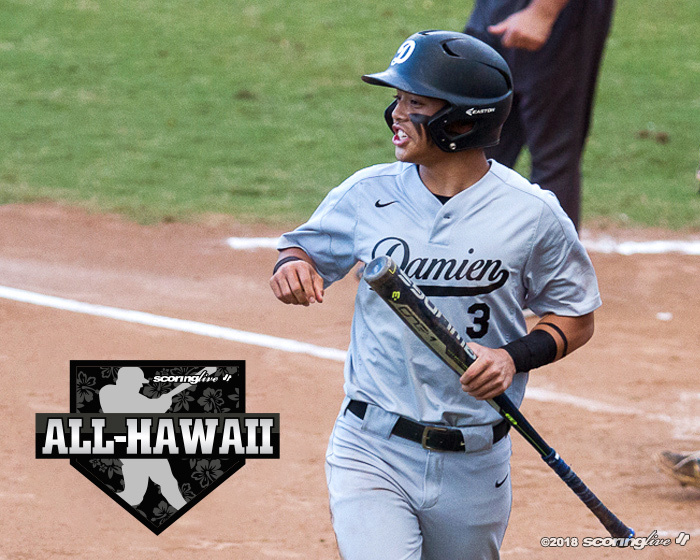 The Damien sophomore totaled 31 hits, 29 runs and 17 stolen bases and is the ScoringLive All-Hawaii Division II Baseball Player of the Year after helping the Monarchs win its first-ever state title in May. 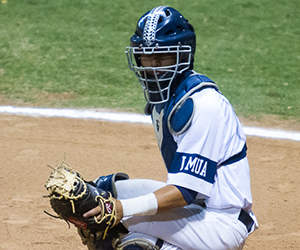 Donahue also batted .443 as the Monarchs' three-hole hitter and reached base in every game in part due to 16 total walks on the season. 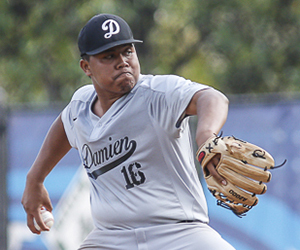 "He has a really good idea of the strike zone so his at-bats are really good," said father and Damien coach Timo Donahue. 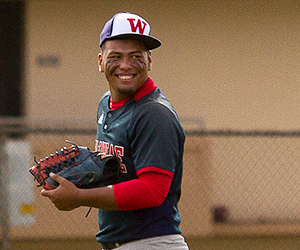 "He doesn't waste at-bats too often where he's just swinging at anything. 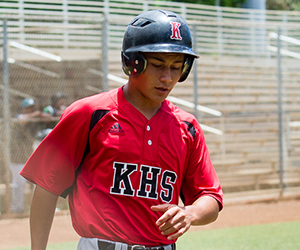 Mentally, he matured — as well as the hitting process and what goes into it. 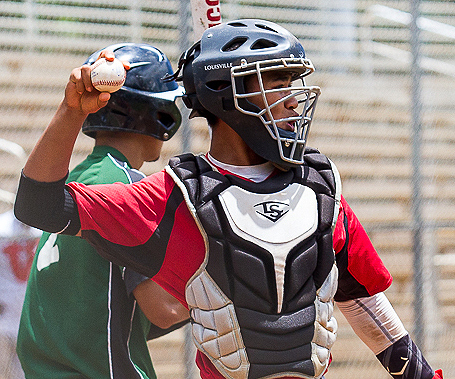 He understands that he doesn't have to get a hit." 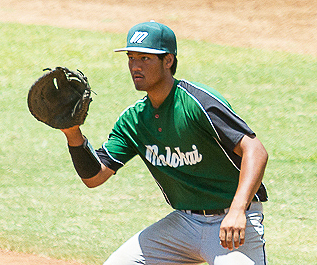 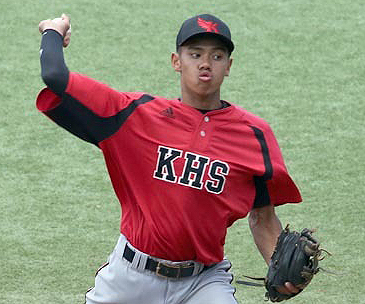 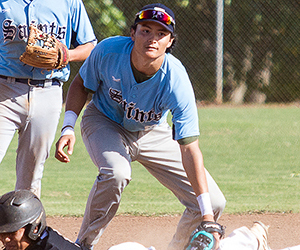 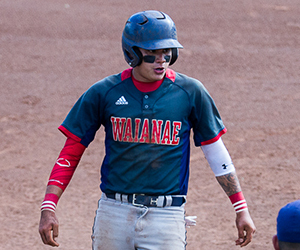 While the Damien shortstop was already skilled at the plate as a freshman, earning Most Valuable Co-Player of the Year honors in the Interscholastic League of Honolulu a season ago, developing as a fielder helped him take it to another level. 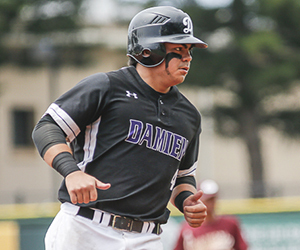 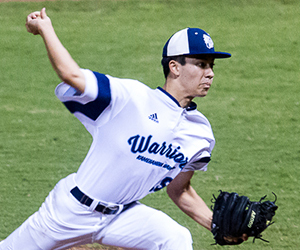 "We worked on the stuff that he thought he was weaker on as a freshman," said coach Donahue. 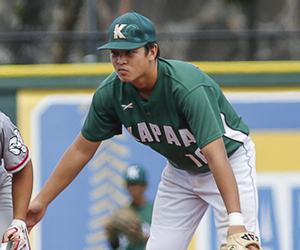 "We hit all the time anyways, but we were able to take more ground balls. 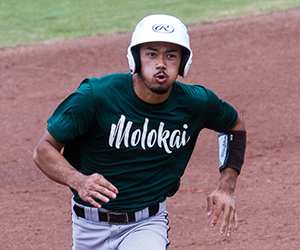 This year he had more confidence. 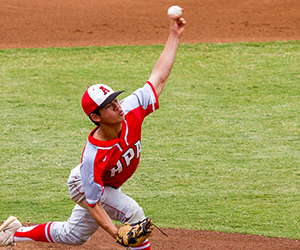 His confidence level grew and he got stronger." 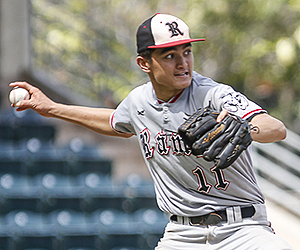 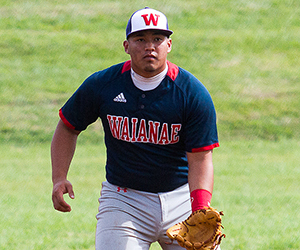 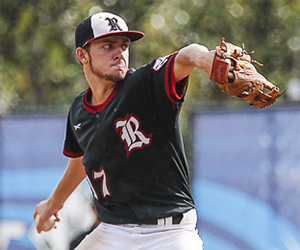 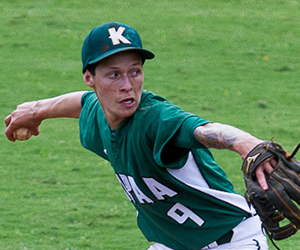 Donahue, who was a Second Team All-Hawaii selection a year ago, is joined by three other teammates on this year's First Team: pitcher Bryce Uyeno, outfielder Akila Arecchi and utility Kaimana Cameron. 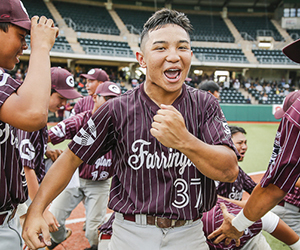 For leading the Farrington Governors to their first league title in 55 years, Eric Tokunaga was picked as the Division II Coach of the Year. 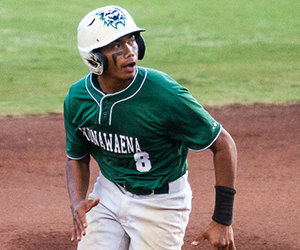 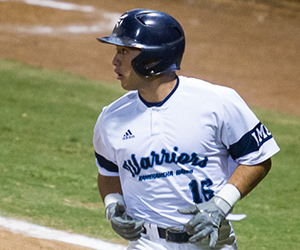 The Governors had just one First Team selection in outfielder Chasen Castilliano.